My name is Kelly. Welcome to Rock Painting Ideas. 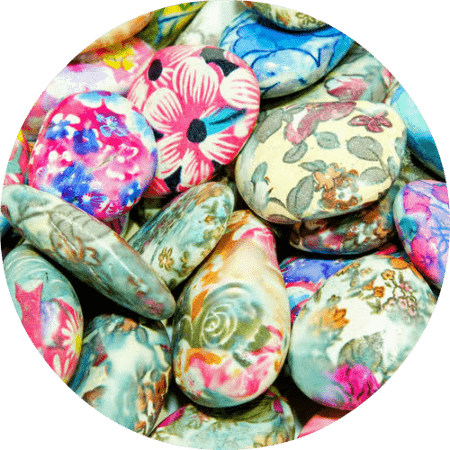 I love everything about the rock painting movement, and I started writing about it on my other blog. After growing my Facebook group to over 22,000 people, I knew it was time to have a blog dedicated to rock painting ideas and resources. Make sure you sign up to receive our weekly newsletter. We’ll be giving away an artist rock every month to subscribers starting at the end of June 2018. I hope you stay awhile and enjoy the ideas.